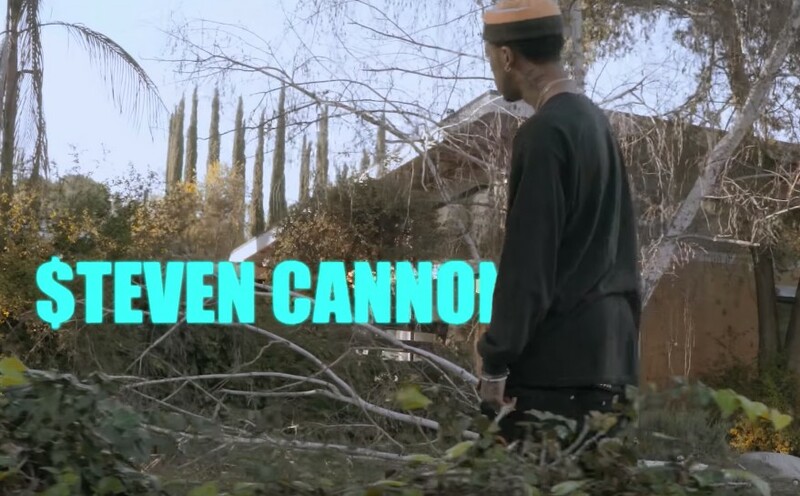 $teven Cannon is a regular on our platform and a few days back he unleashed an awesome new music video for his record called “Everyday”. $teven Cannon has the uncanny ability to whip up sonically pleasing melodies at what seems like the snap of a finger, and this new joint is certainly no different. He joined forces with music video director waterwippinevan who was the brilliant mind behind the camera for this one, and I believe I speak for a majority of his fans when I say that I hope to see these two work together more in the future. Check out this brand new visual below and if you like what you hear be sure to give $teven Cannon a follow on Twitter here.